While I was off getting engaged, Ben took the reigns on episode 4 (season 6). Instead of talking with me, Ben talked about me…and my love, Jared, of course. Our engagement wasn’t the only big event in Bachelor news this week. 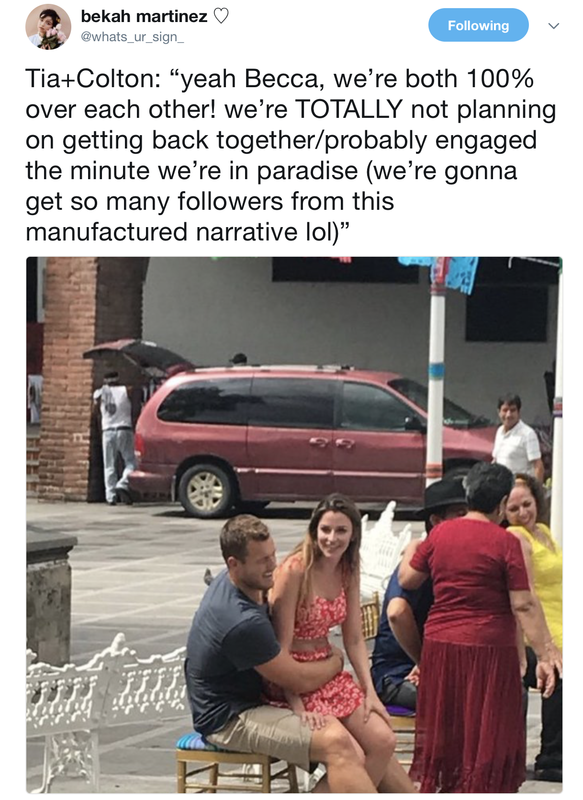 There was the dramatic Twitter showdown between Bekah M. and Raven about Tia and Colton’s relationship. Ben’s got the scoop on Bekah’s claims their brief winter time romance was a contrived story line. Clay, the NFL player who left Becca’s season without a broken heart, but a broken wrist, is on the podcast to discuss his decision to pursue his career over a potential love story. Granger Smith, who performed on The Bachelorette this week, chats with Ben about what it’s like to be part of those romantic one-on-one date dance scenes.